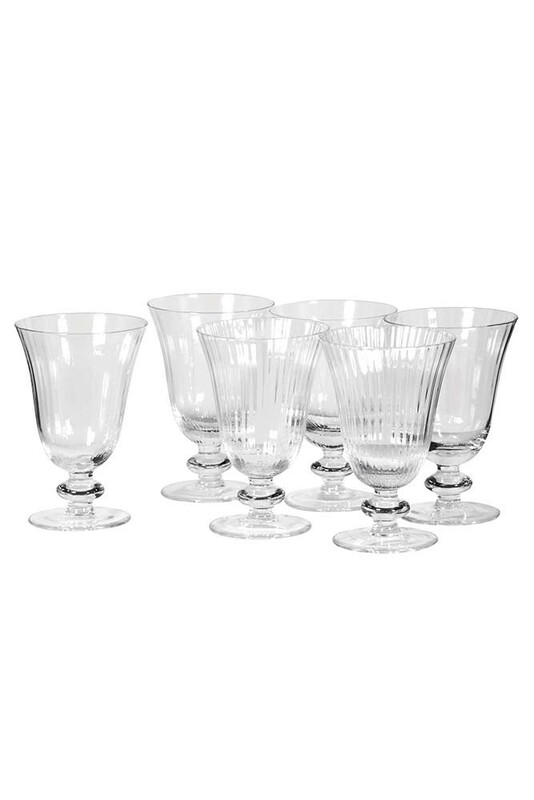 A set of 6 wine glasses perfect for wine lovers everywhere the Set of 6 Ribbed Glass Wine Glasses is lovely vintage style glassware for your home. 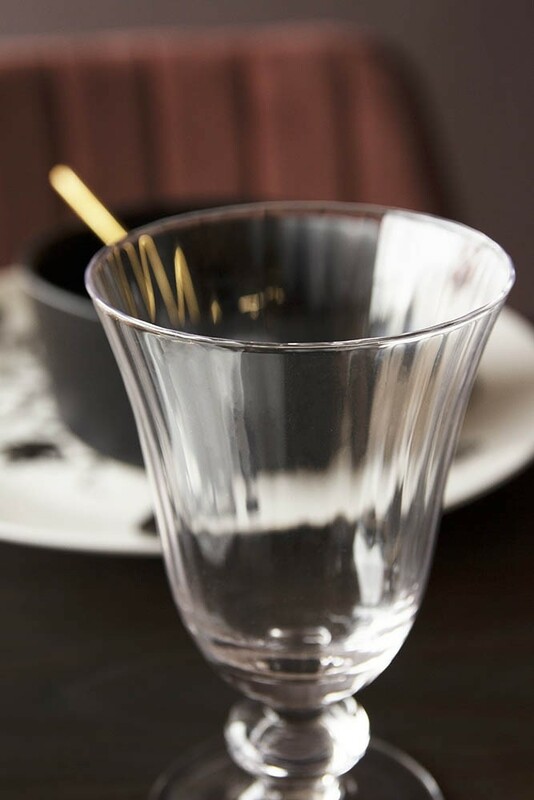 Sold in a set of 6, the glasses feature a short stem and large ribbed glass top. 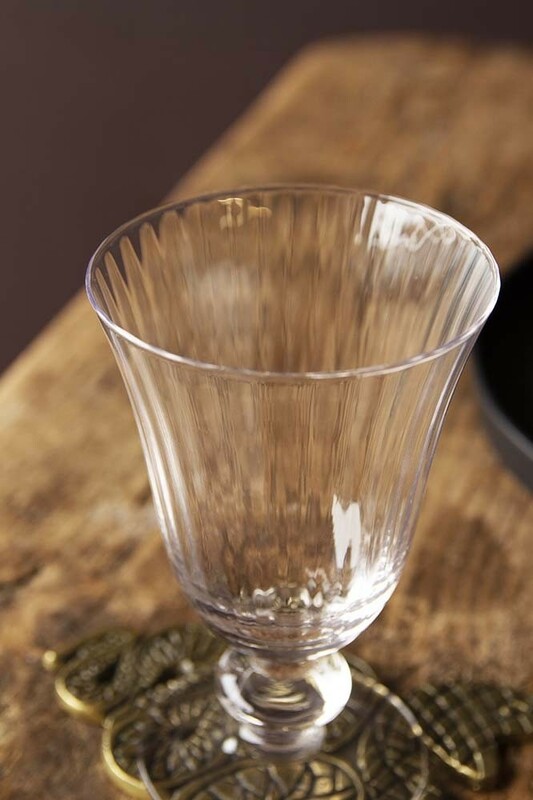 Each glass measures 14cm in height x 9cm in diameter. 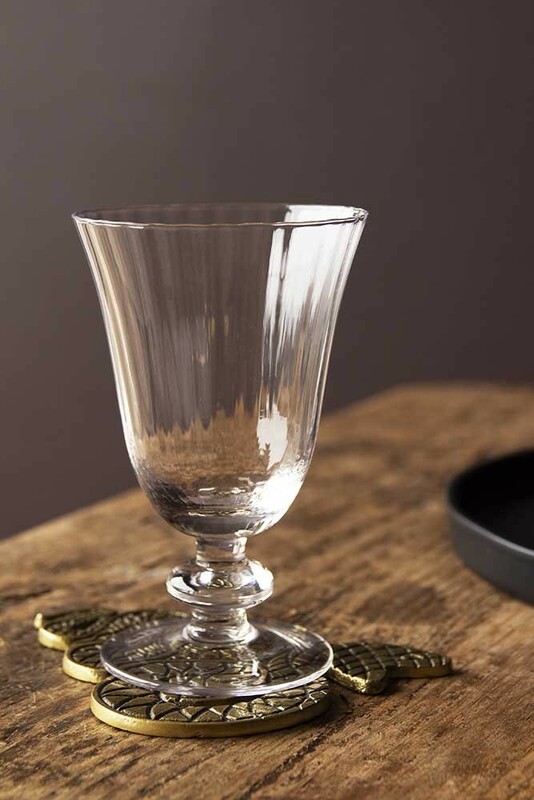 If you love traditional or vintage wine glasses then we think that you will love this set of ribbed wine glasses. 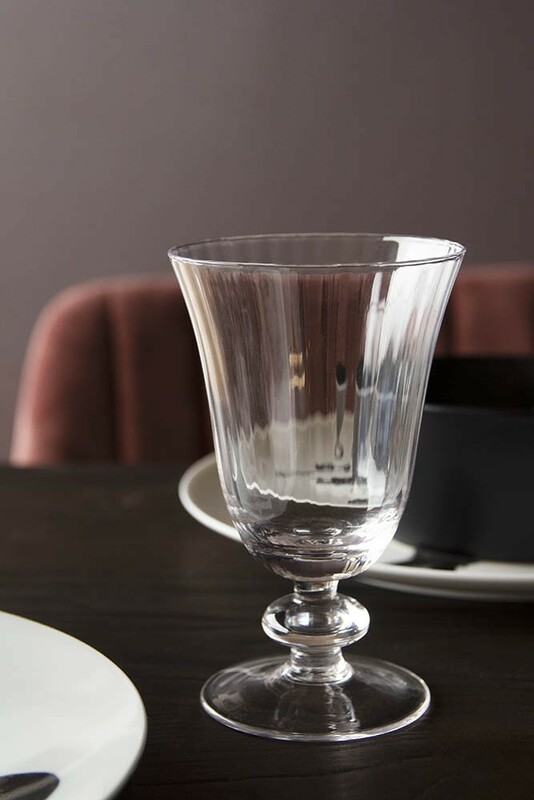 Beautiful glassware like this set of Ribbed Wine Glasses ought to be shown off in style, so here are our top 3 tips for creating an insta-worthy tablescape.